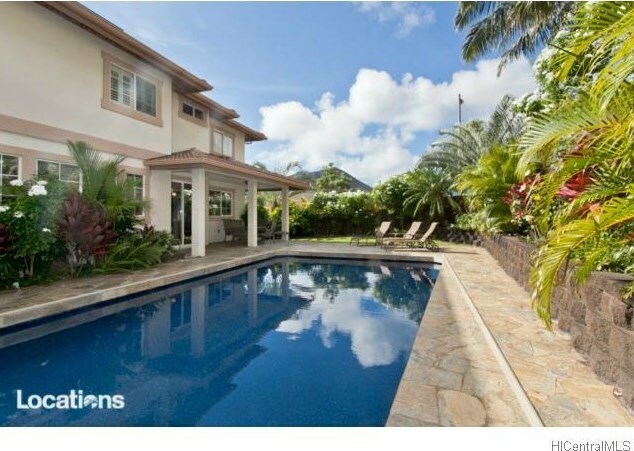 Extensively upgraded and remodeled - new kitchen, new masters bathroom, fully tiled and heated swimming pool, nicely landscaped gardens throughout the house, extended garage, extensive solar system...shows pride of ownership. A truly fine home! 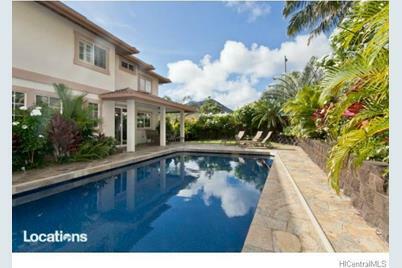 1082 Kuekue Street, Honolulu, HI 96825 (MLS# 201512323) is a Single Family property that was sold at $1,560,000 on September 30, 2015. Want to learn more about 1082 Kuekue Street? 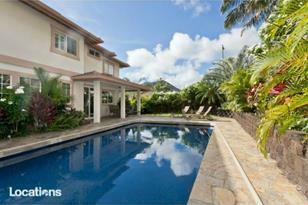 Do you have questions about finding other Single Family real estate for sale in Kamilo Nui? You can browse all Kamilo Nui real estate or contact a Coldwell Banker agent to request more information.